While most big studios focus on console gamers when it comes to AAA releases, the PC market is and always will be a big market as well. 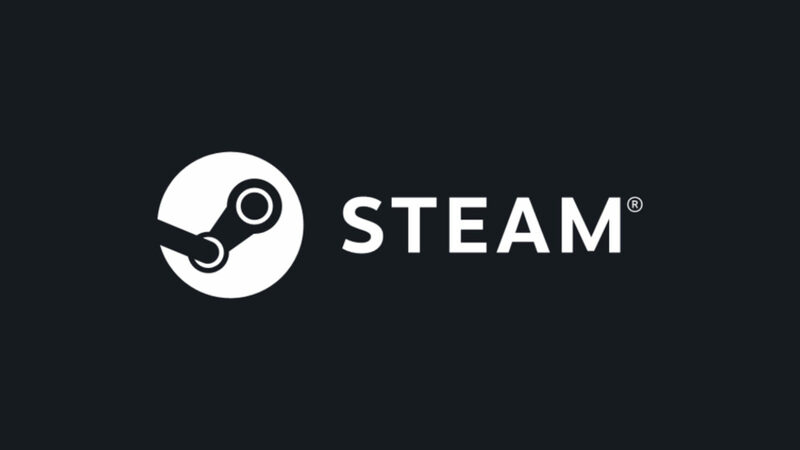 Of course, when it comes to PC gaming, there’s a platform synonymous with it, and that’s Steam. Almost every gaming PC and laptop today has Steam installed as the primary online retailer that everyone uses, and the Steam daily active user number is now at a staggering 45 million! This was revealed in a new update (via ResetEra) stating the improved language support for Spanish and adding Vietnamese. Q: What if my game doesn’t support Spanish at all? A: That’s okay, and you don’t need to make any changes. But just so you know: nearly 2 million of our 45 million daily active users view the store in Spanish, and platform revenue in Latin America increased 35% over the previous year… so now might be a good time to consider adding support! The last update we got in terms of daily Steam active users was back in August 2017, where it was revealed that there was more than 33 million people logging in to the platform each day! With numbers like these, it’s no wonder Gabe Newell is becoming richer and richer. Are you one of the 45 million Steam users out there? Can this number even decline? Heck, is there even a viable competitor for Steam?